Sharp Themes (1 column in home page and 3 columns in next pages) design is suitable for jewelry and watch store. This theme comes with social links with facebook share link. Product catalog is in top menu and newsletter with manufacture links.It’s easy to install and does not takes more than 5 minutes. GoGreen is in green color with fresh effect . It is specially suitable for beauty, cosmetics eshop. This theme comes with all in one bookmarking and like button tools (Prestaloveaddthis). 1 Column is in home,login &cart page and 2 Columns are in all pages. It’s easy to install and do not takes more than 5 minutes. All in one Social Bookmarking tools in each product detail page. text box blank if you do not like to active. 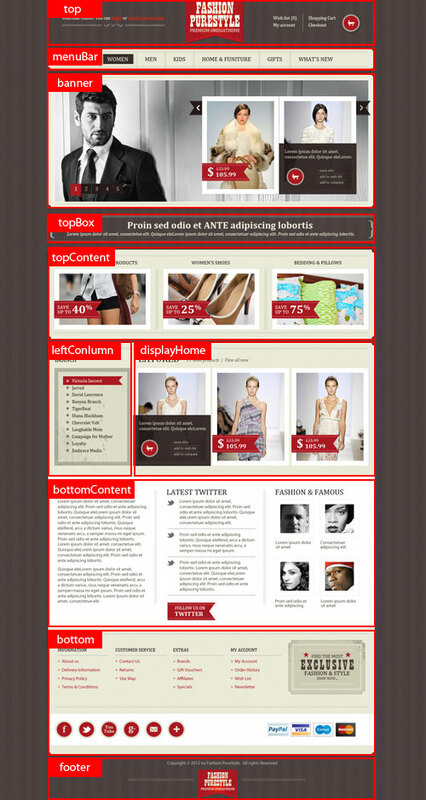 Simple Responsive Theme for PrestaShop 1.5.x is a theme based on the responsive front-end framework : Foundation from ZURB. The theme is based on 1 column, it’s a clear theme with simple colors for an easy and quickly customization. Customizable theme with an administration to includes plugins for Foundation (responsive tabs, Reveal, Clearing, Joyride…). More plugins can be found on Foundation website. 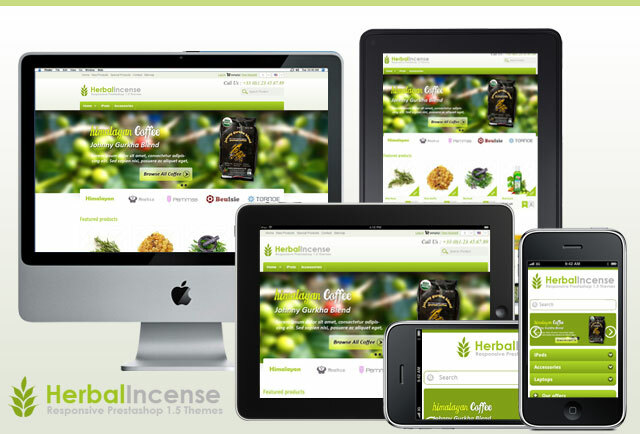 This is Natural Earth Template that I just updated for prestashop 1.4. I made the first version 2 years, don’t know people are still interested at it, here you go, hope you will like it. Thanks to Damien who encouraged me to update this template. Enjoy it. Image slider module with back office administration, that allows you to create dynamic banner (simplified version of module that we use in commercial templates). we just released our first free and responsive PrestaShop theme. 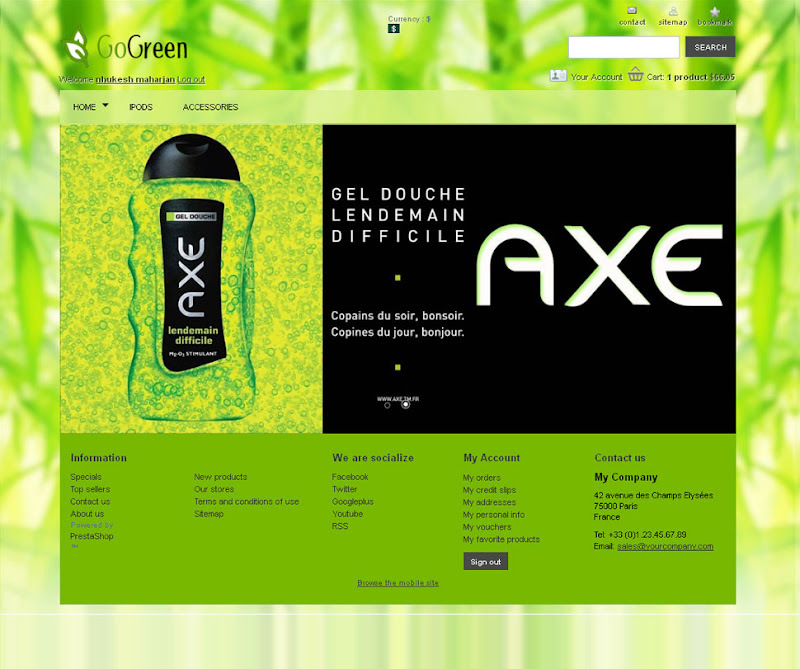 It’s a theme suited for clothing (apparel) stores, but it can be also used for any other store. There are two versions of the theme, a free version and a pro version with a style switcher where the customer can switch between list- and grid view. If you like the free version you might consider buying the pro version for a small fee. Perfume is a most elegant prestashop 1.5x template and this template is suitable for e-shop with women beauty products, shoe shop, cloths, bags store, Lingerie store and Accessories shops. It’s absolutely free module from lofty templates. Prestashop – OT PureStyle is available for download now, it designed for fashion prestashop store that stands out of the crowd withe with classical and clean backgrounds, in the forms of solid styles. This theme is very easy to install and customize, it’s main purpose selling women beauty products or other women accessories. 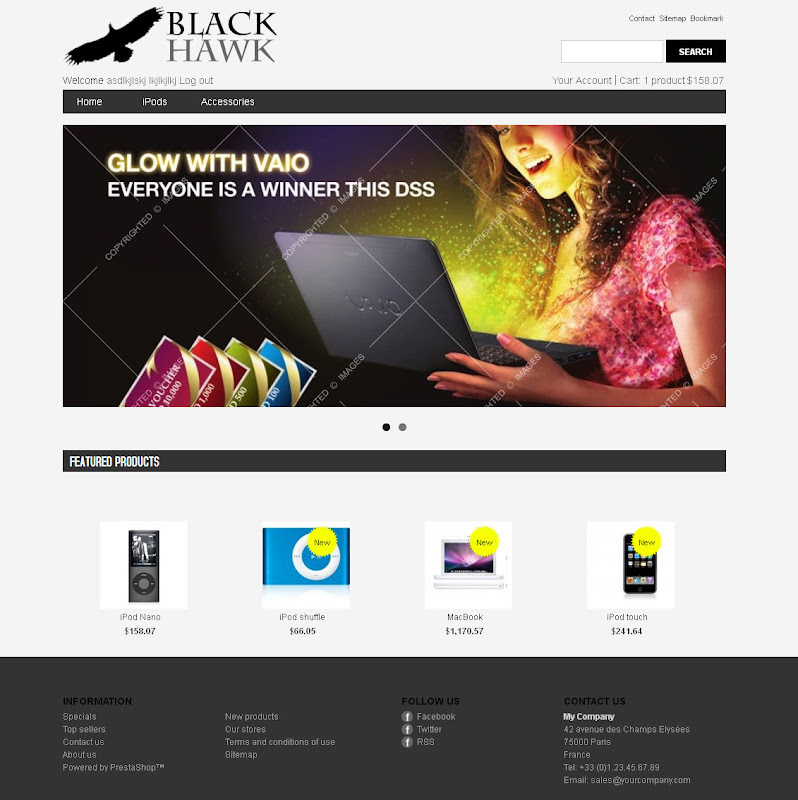 Free version is available for theme only, no include quickstart package and psd file! 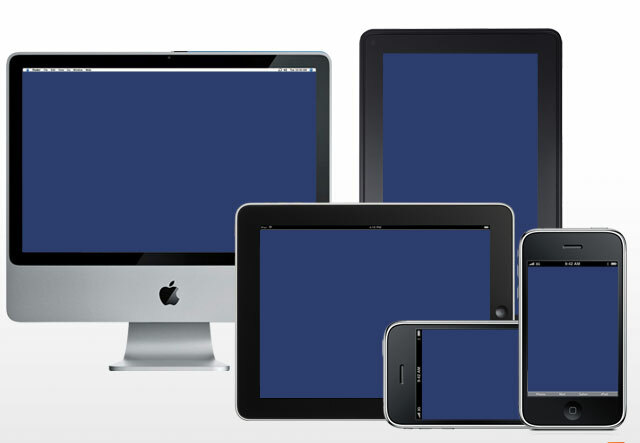 Shortly, responsive design means designed made on css3 and media quires for almost all browser agent . For example mobile, PC, notebook, Web TV, Tablets. SoftSteam is designed for furniture and interior design, art collection eshop. Here, we have include social link for facebook, twitter and rss . For wow effect we have include front slideshow with horizontal commerical ads. So that user can promote their product even more easy way. 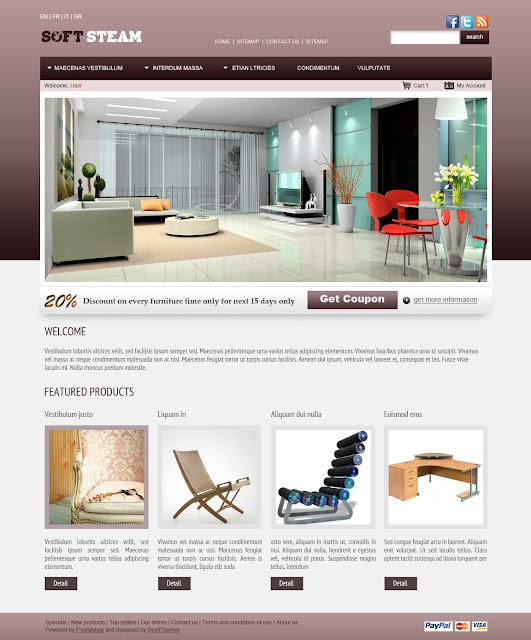 Currently we have just design for home and working for other psd designs. Currently this theme is in 4 different color : blue, brown, pink and black.